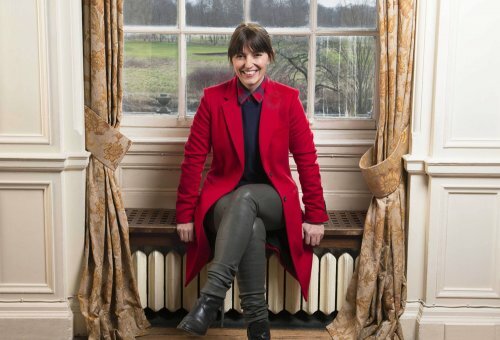 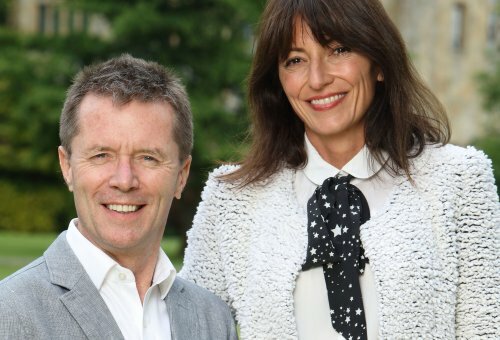 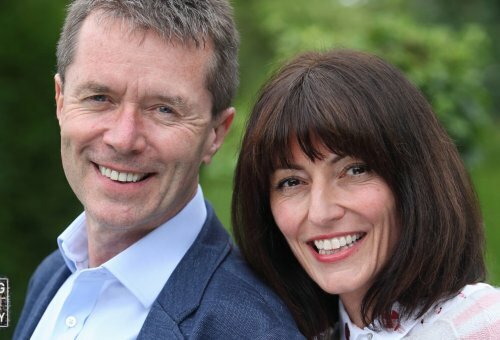 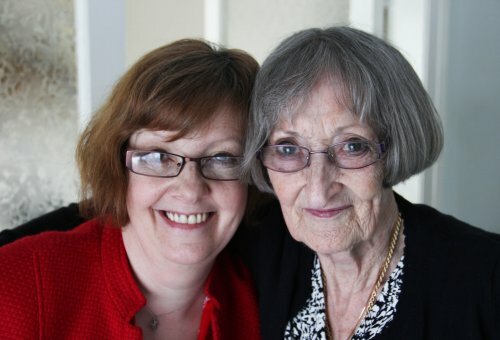 Davina and Nicky Campbell go against the odds to help people to reunite with long-lost relatives. 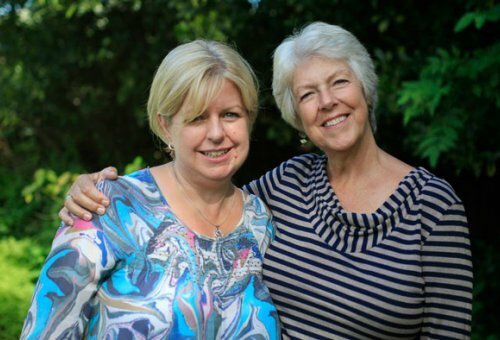 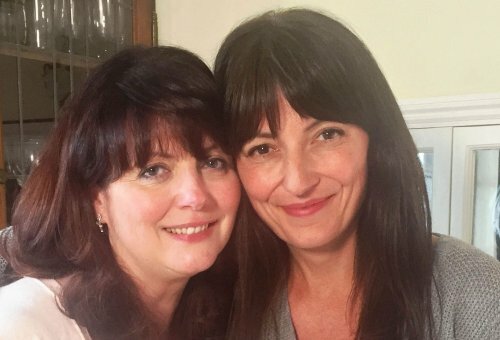 Davina and Nicky reunite more family members with their missing loved ones. 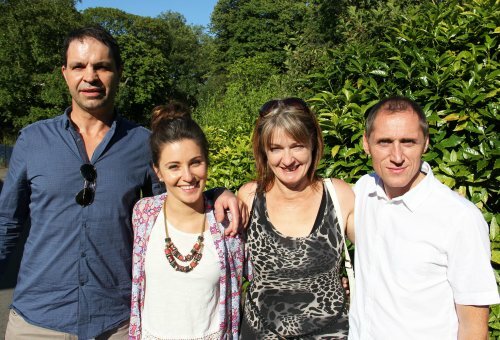 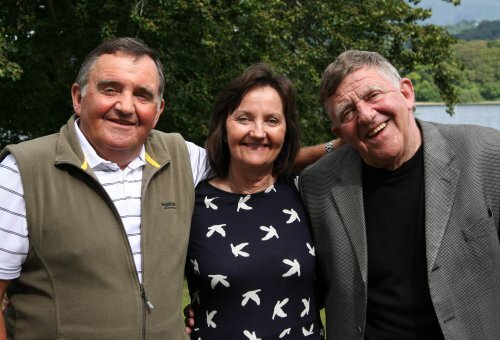 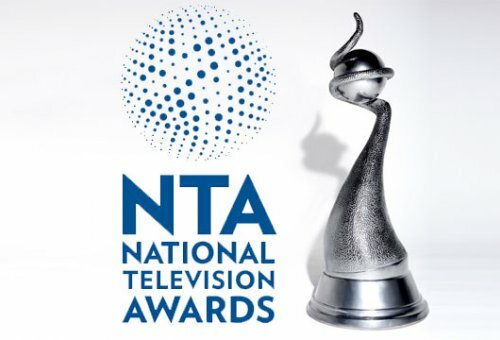 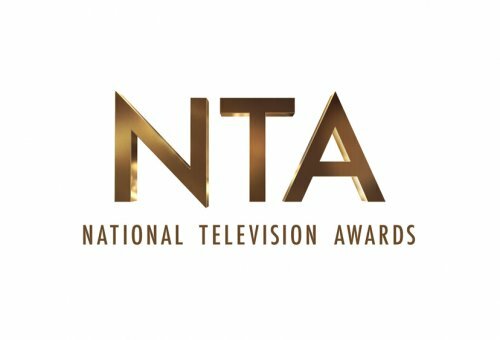 Long Lost Family nominated for an NTA!